Why is Clif Bar Called Clif Bar? We’ve all heard the old adage, “the wheels are turning.” But for Gary Erickson, the revolutions on a 175-mile bike ride are what propelled a power bar transformation. On a day-long bike ride in 1990, Gary packed an assortment of power bars to fuel his workout. After unwrapping and swallowing his fifth bland bar of the ride, he wondered why there wasn’t something that could both taste great and fuel an athlete’s performance. In an interview with NPR he revealed, “I looked at the sixth one, and I just said, no way. I can’t do one more. I would rather starve than eat another one of these. And I turn to my friend, Jay (ph), and I said, you know what? I can make a better energy bar than that.” And that is what he did. Now known as “the epiphany ride,” he vowed to shake up the market with a better tasting energy bar. After a few months of experimenting with different recipes and ingredients, they finally developed a power bar that they were not only confident in, but proud of. In 1991, they made their debut at a bike show with three flavors: double chocolate, apricot and date oatmeal. Why is it Called Clif Bar? In an interview with Inc., Gary admits there was initial talk of naming the company Gary’s Bar, however trademark issues halted this. So he thought about the man who introduced him to the outdoors, the man who inspired him to follow his passions in life, his father Clifford. In honor of him, he named his creation Clif Bar. 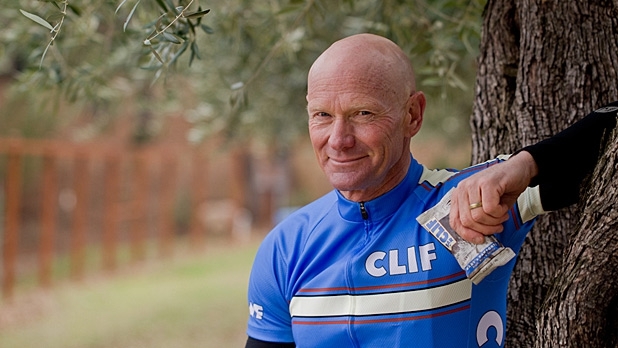 Clif Bar (still privately held) was officially launched in 1992 and became an instant success with cyclists and climbers who were buying the bars from bike shops, outdoor retailers and natural food shops. Since then, their popularity has grown exponentially to include adventures of all types. Over the past decade, the company has generated a compound annual growth rate of 18 percent. 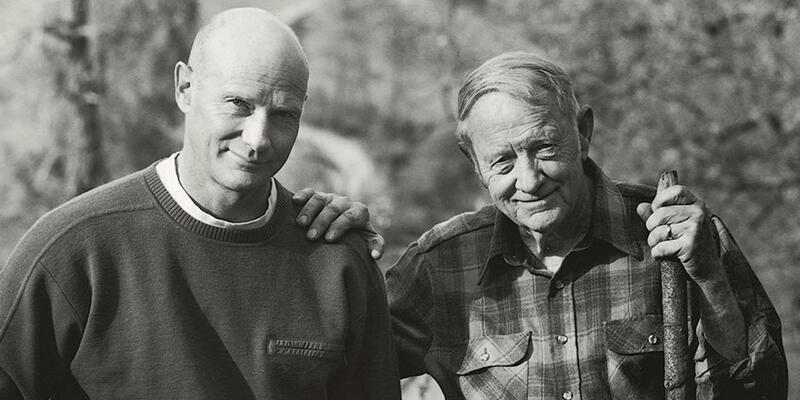 And although Erickson would not disclose specific revenues, various estimates have Clif Bar at $500 million to $1 billion in annual revenue. Despite their success, Erikson has no interest in selling. With 20 flavors to choose from, including Apricot, Berry Pomegranate Chia, Blueberry Crisp, Carrot Cake, Chocolate Almond Fudge, Chocolate Brownie, Chocolate Chip, Chocolate Chip Peanut Crunch, Coconut Chocolate Chip, Cool Mint Chocolate, Crunchy Peanut Butter, Hot Chocolate, Iced Gingerbread, Nuts and Seeds, Oatmeal Raisin Walnut, Peanut Butter Banana with Dark Chocolate, Peanut Toffee Buzz, Sierra Trail Mix, Spiced Pumpkin Pie and White Chocolate Macadamia Nut, they likely have a flavor that will not only fuel you up, but also satisfy your healthy craving. In 1999, they launched a new bar called Luna Bar, which was the first protein bar they created targeting women. Since, they have created LUNAFEST, a philanthropic traveling film festival with films written and directed by women and proceeds going to breast cancer and the host city’s choice of charity. In 2004, they released ZBar, an organic energy snack for kiddos.